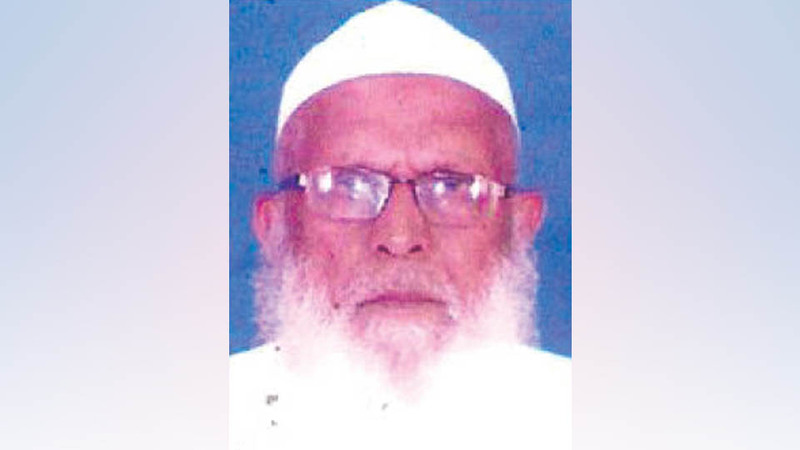 Hazrath Moulana Hafiz Noor-ul-Haq Saheb (76), former Khateeb-o-Imam of Masjid-e-Rifahul Muslimeen (Muslim Boys Orphanage) on Sayyaji Rao Road, passed away yesterday at his residence in Tilaknagar here. He was the Khateeb and Imam of Masjid-e-Rifahul Muslimeen for 23 years. 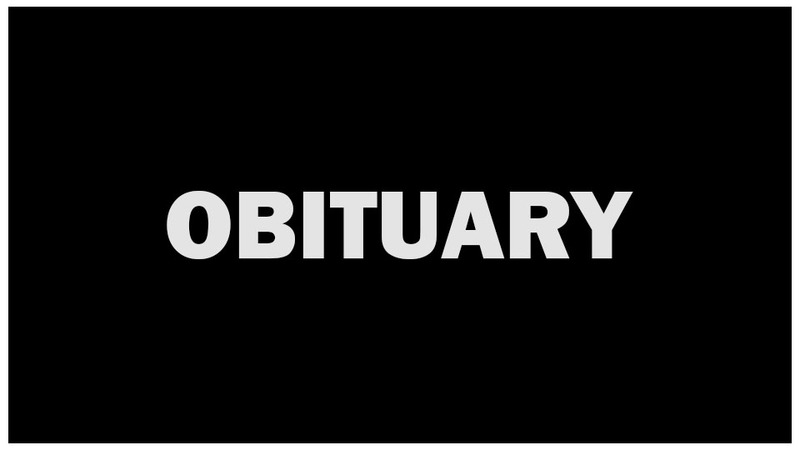 He is survived by his wife, five sons, five daughters and host of relatives and friends…. 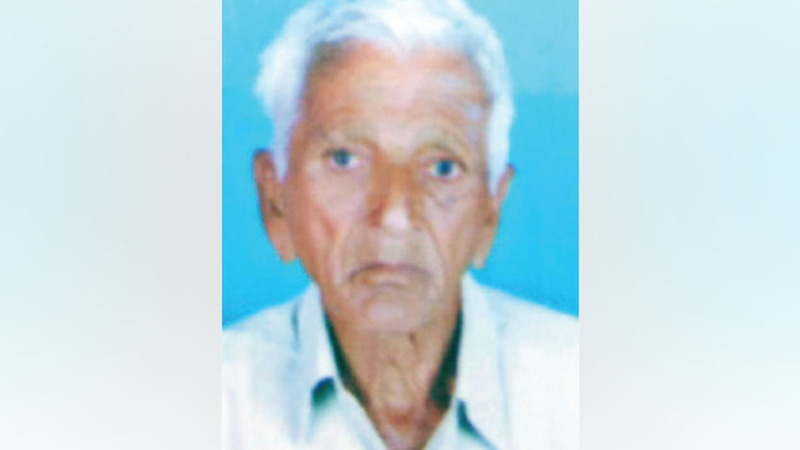 Fawad Ahmed (65), Proprietor of Kismath Traders, Nanjangud and a resident of Nanjangud, passed away on Sept. 26. 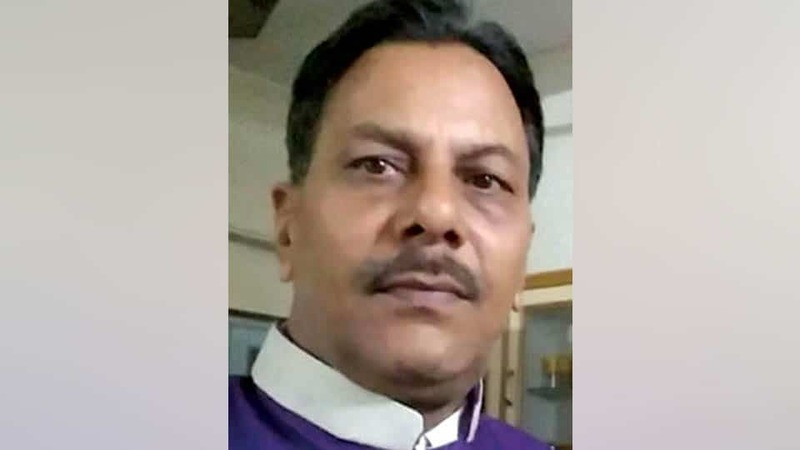 He leaves behind his wife, three daughters, two sons and a host of relatives and friends. 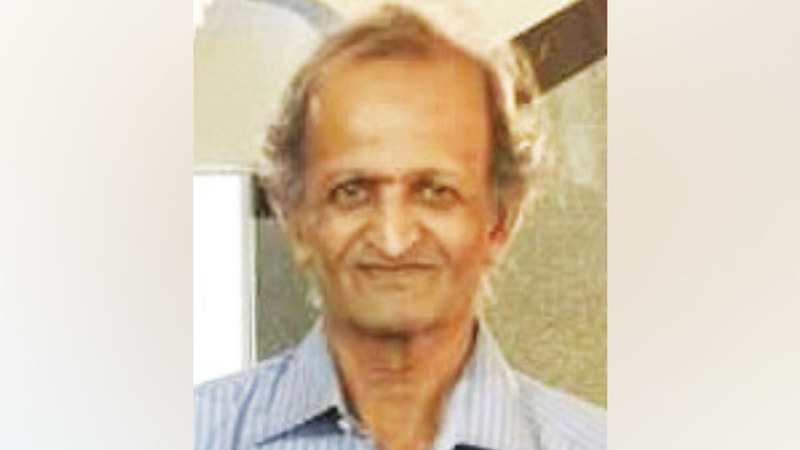 Namaz-e-Janaza was held at Nanjangud on Sept. 26. 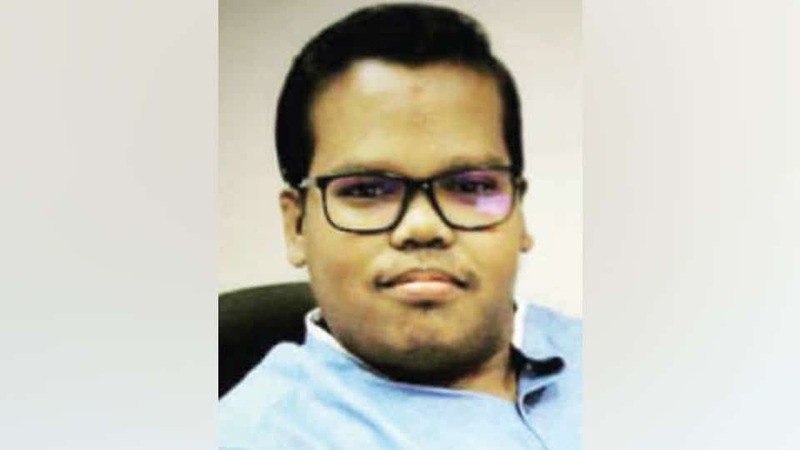 Jaydev Chakraborthy (27), Marketing Manager of Trends Developers and a resident of Gokulam Third Stage in the city, passed away here yesterday. 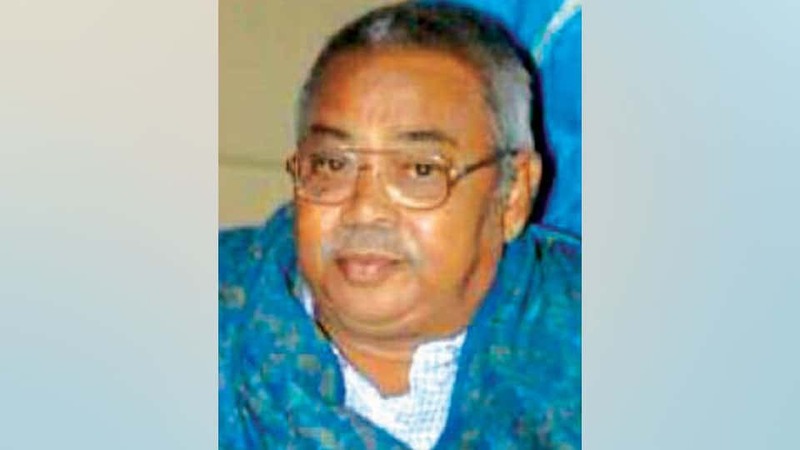 He leaves behind his father Maloy Chakravorthy, mother Bimla Chakraborthy, brother Mrinmoy Chakraborthy and host of relatives and friends. 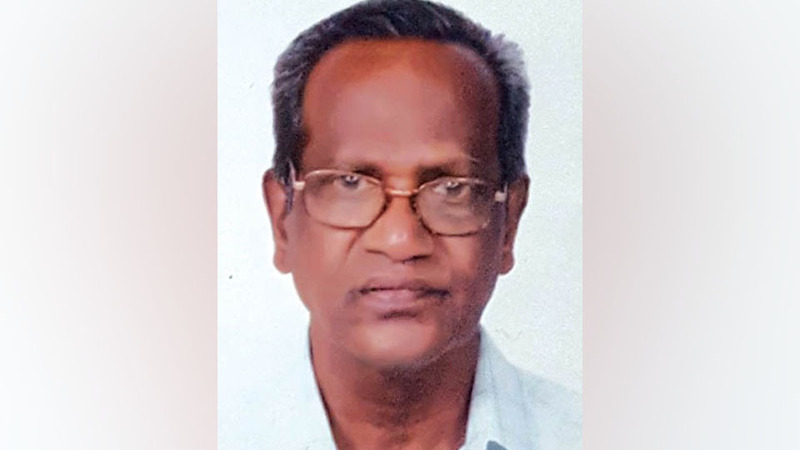 Last rites were performed at Gokulam crematorium here this morning, according to family sources. R.B. 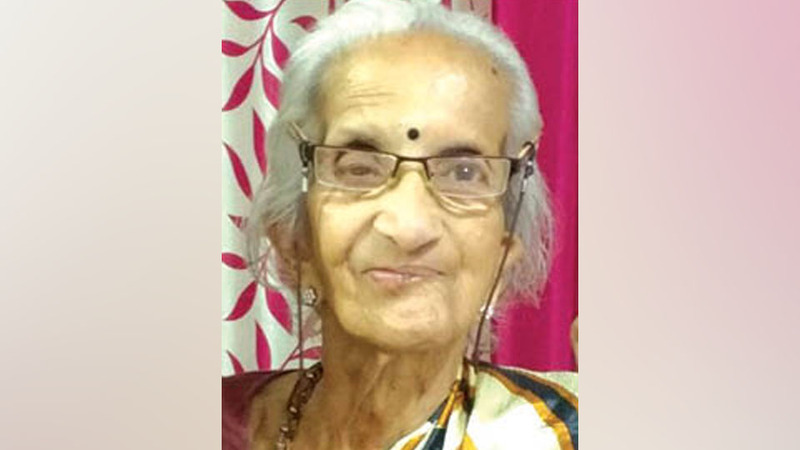 Indira Bhat (83), wife of late Balakrishna Bhat and a resident of Shivarathreeshwaranagar, Bannimantap, passed away last night following a brief illness. 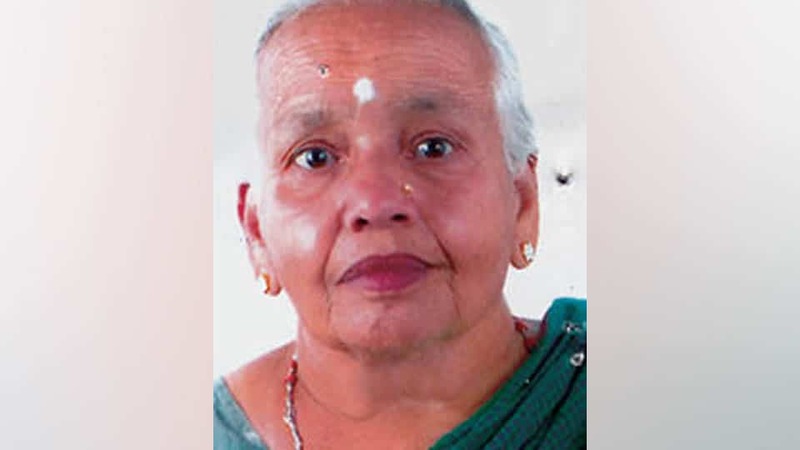 She leaves behind three sons, two daughters and a host of relatives and friends. Cremation took place at Chirashantidhama in Gokulam this morning.